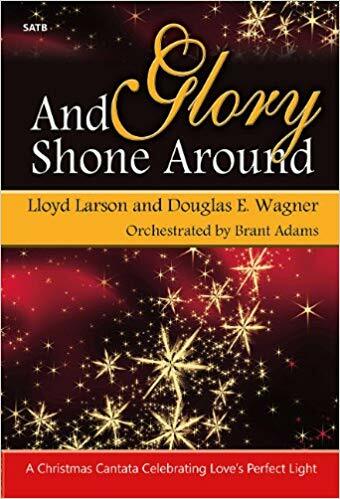 The Calvin Presbyterian Church Choir invites all to come and attend a special evening of Christmas music on Sunday, December 2nd at 7:00 p.m. 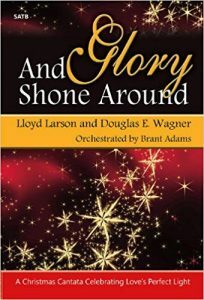 The choir will be presenting And glory shone around, a Christmas cantata by Lloyd Larsen and Douglas E Wagner. The Calvin Clappers Hand Bell Choir will also be performing some Christmas selections throughout the evening. A free will offering will be collected in support of the Abbotsford Food Bank, and some light refreshments will follow the evening’s performance. Feel free to invite your friends for an evening of music to usher in this Advent season!